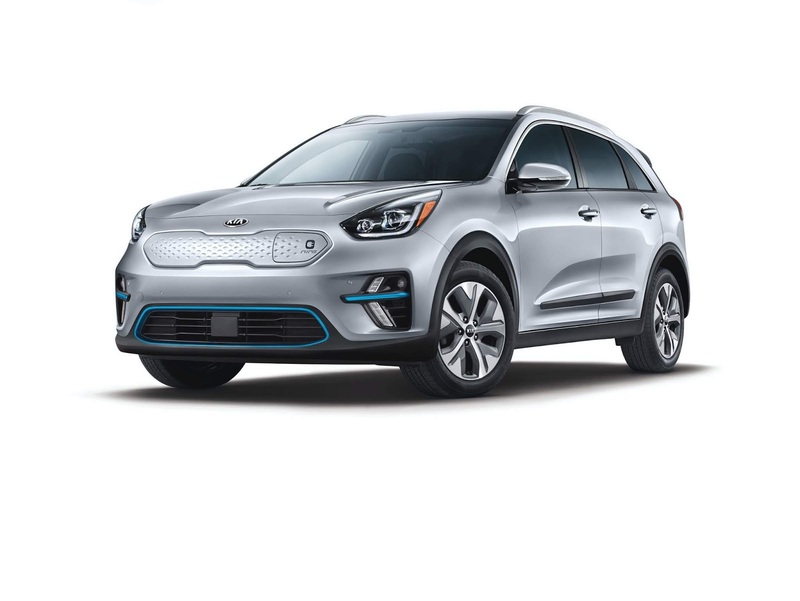 The new Niro EV opens a world of new possibilities for consumers who love crossover characteristics but also want all the benefits electric vehicles have to offer. Not only can they have all the functionality of a traditional crossover, but they can have it while happily driving past filling stations. The Niro EV is loaded with high-tech, advanced automotive technology to complement its status as a state-of-the-art, all-electric vehicle. Equipment includes the "Kia Drive Wise" suite of Advanced Driver-Assistance Systems, and a long list of standard and optional equipment, highlights of which are listed below.